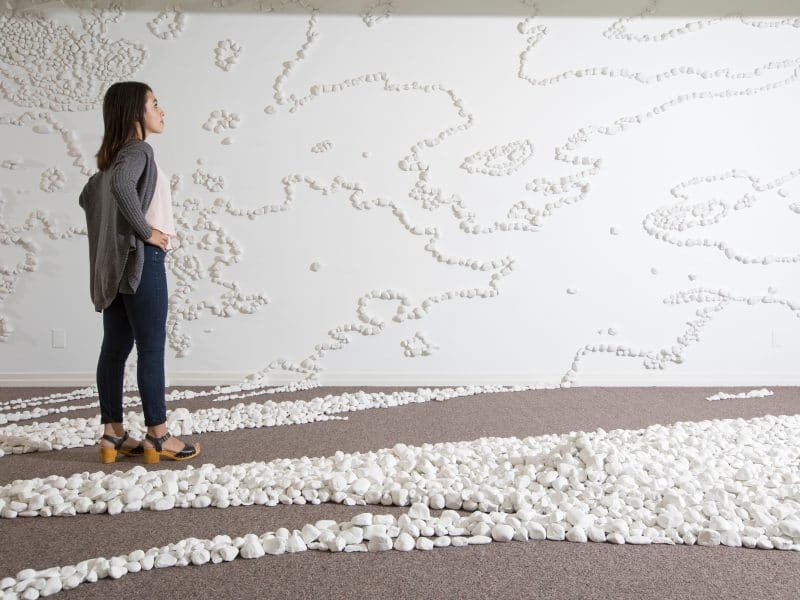 As a teaching institution, Northern Arizona University and the NAU Art Museum emphasize the diversity of voices, media, themes, and creative impulses at work in today’s art. 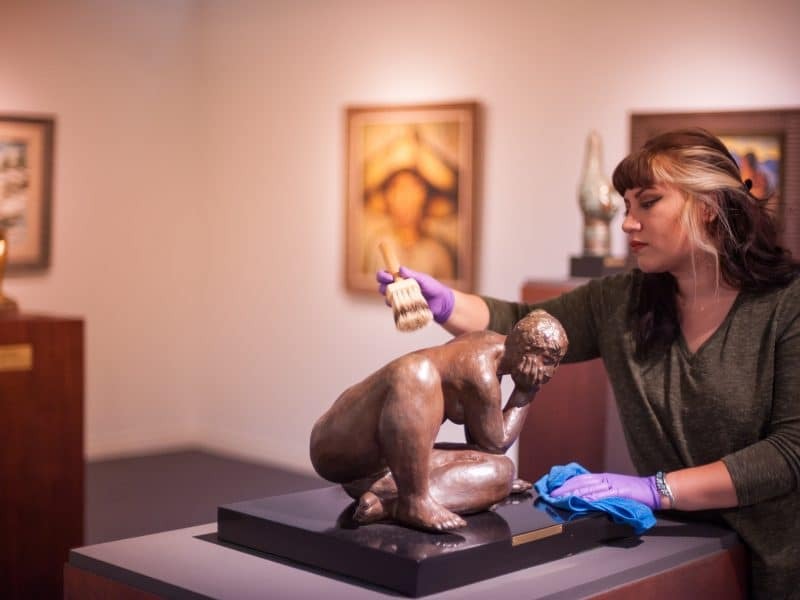 The Museum and the College of Arts and Letters believe in the centrality of artistic expression in all communities and cultures, and in the incalculable value of art as an educational experience. 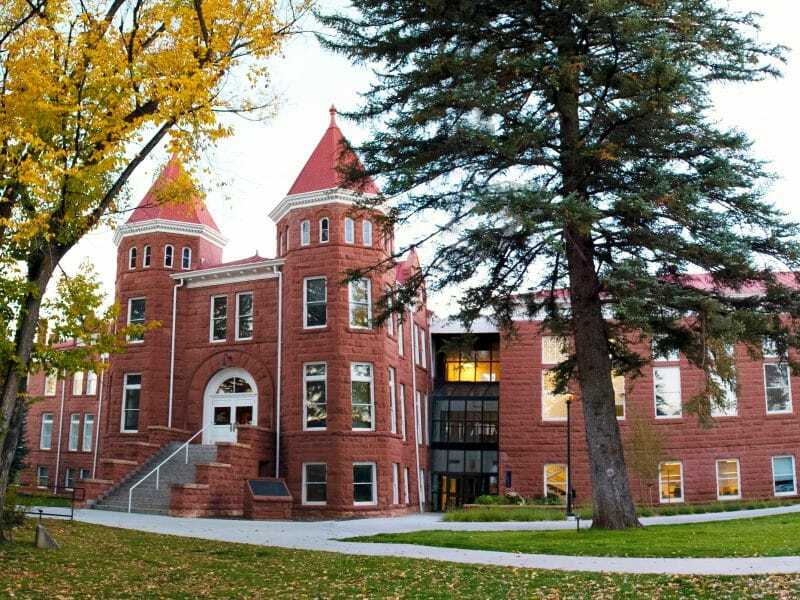 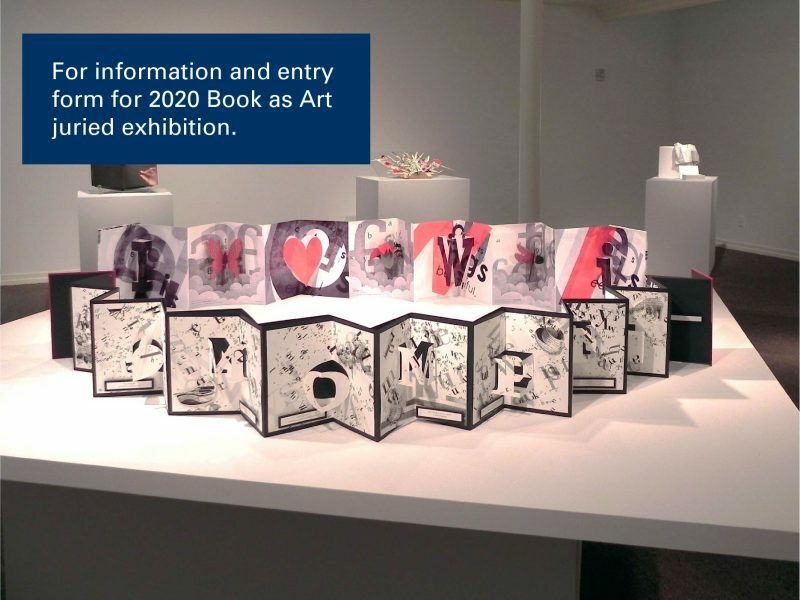 The NAU Art Museum sustains its role as a leading cultural institution in northern Arizona through its acquisition of challenging, contemporary art, through its support of a vibrant annual schedule of special exhibitions, and through its outreach efforts directed to the larger northern Arizona community.